Titleist Sure-Fit and Taylor-Made SelectFit systems are comprehensive tee-to-green programmes that enable us to prescribe properly fitted equipment for you throughout your entire set. 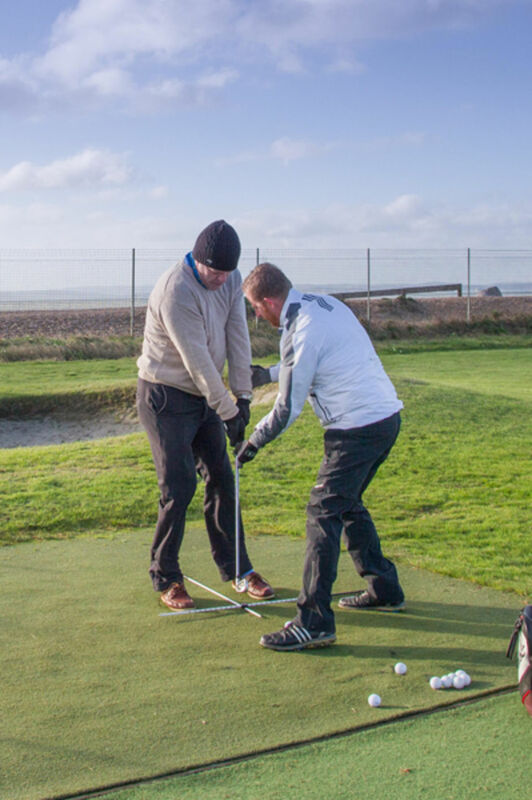 Coupled with the latest ball-flight tracking and analysis technology using the FlightScope X2 system we can make precise adjustments to club and shafts to ensure your equipment is perfectly matched to your swing. 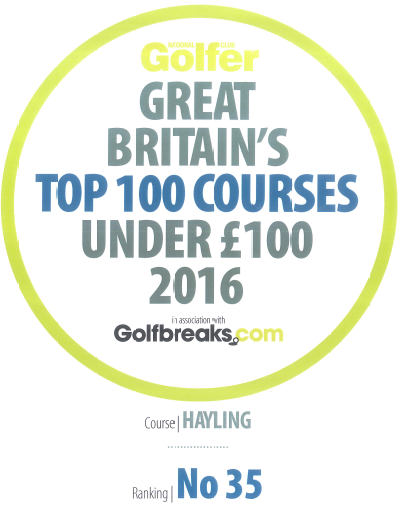 Fitting is free of charge provided equipment is ordered through the Pro-Shop, or a charge of £25.00 will be applied. Driver, fairway, iron and wedge fittings are all available; we can then identify the best club models and specifications to maximize your golfing capabilities. Consistently drive the ball further! Greater accuracy on all shots! Greater enjoyment of your game! !